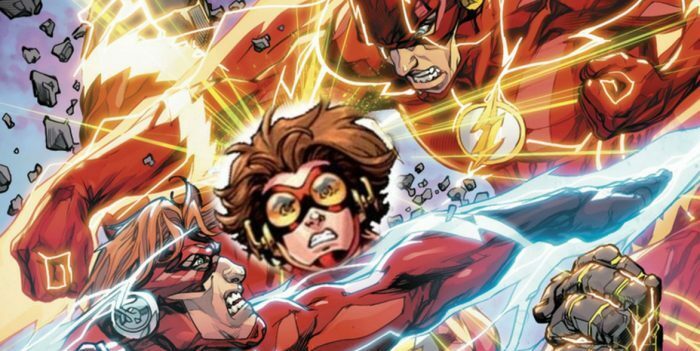 DC Comics Universe, Hanna Barbera & The Flash / Speed Buggy #1 Spoilers: Bart Allen Returns?! 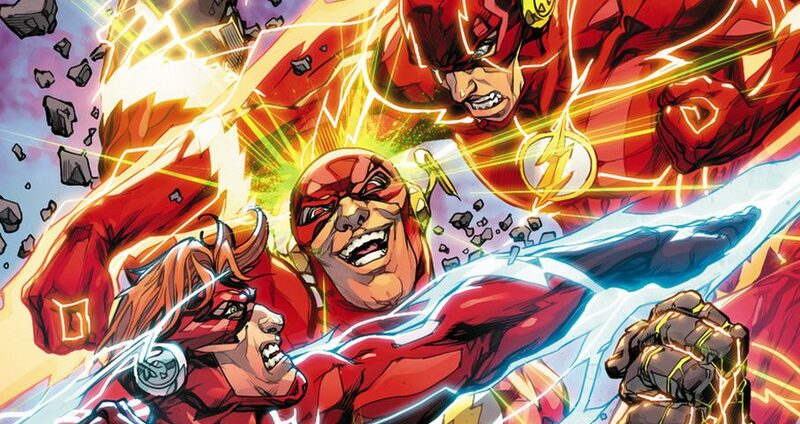 The Flash #31 Spoilers & Review: Which DC Comics Rogue Dies Next & Why Does The New 52’s Wally West Hate Flash? 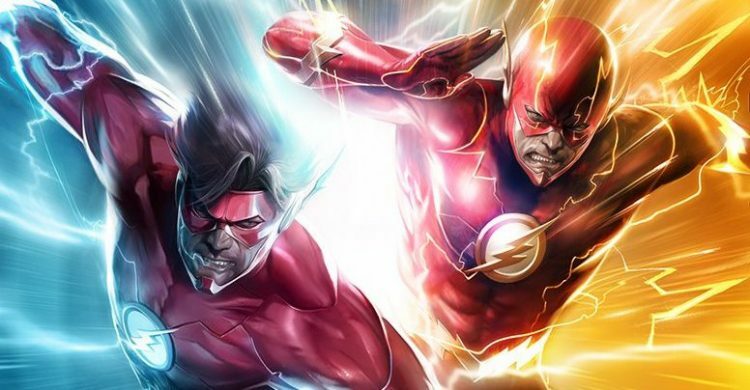 Wally West & Barry Allen vs.... Barry Allen? 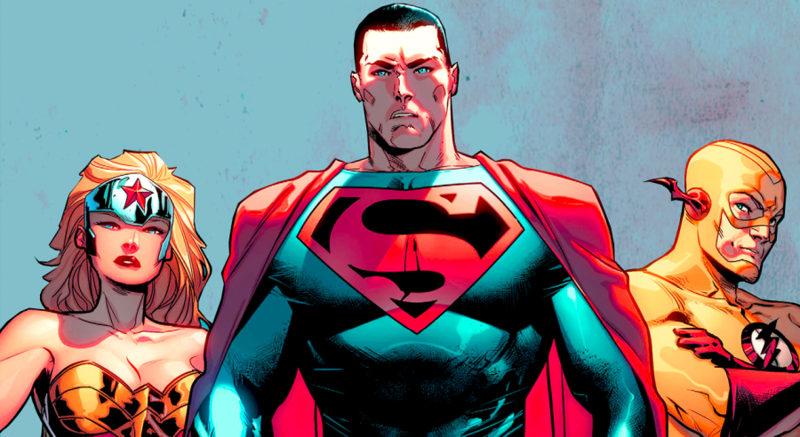 Wednesday Comments – Is the DC Comics Relaunch’s New DCU Really That Diverse? 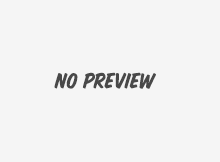 Mathan's thought of a few minority characters that might not be around come September. 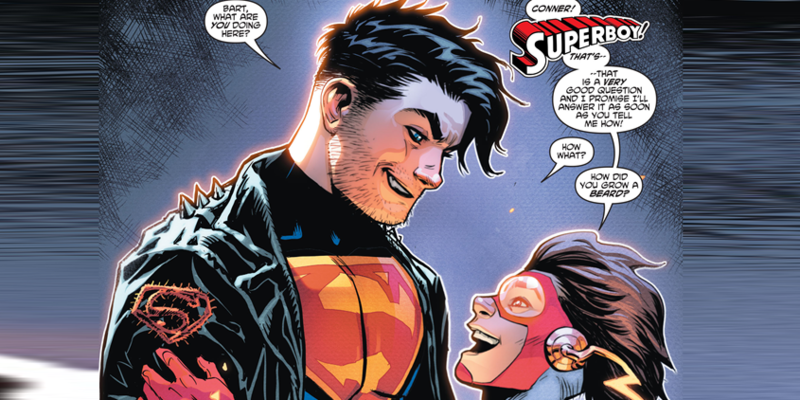 And he's right! 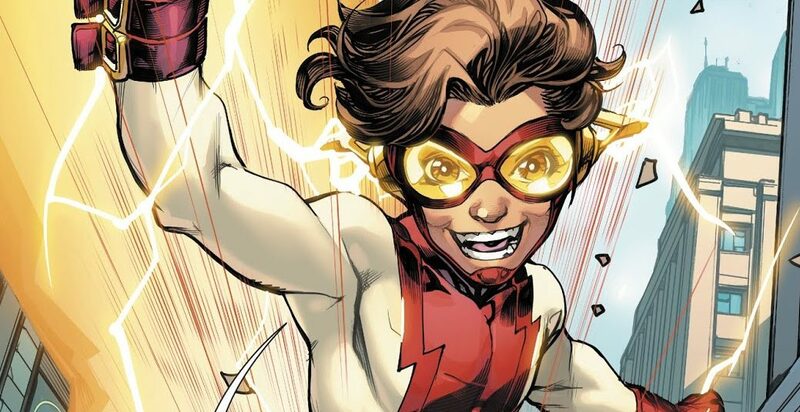 Kid Flash has grown up. We all do afterall. William Shatner on the prowl.